38 to 40. So let's take it apart and see. right up to the day Noah entered the ark. And yes, the Nephillim were on the earth in those days. believe that this was the point that Jesus was making here. they were facing any future calamity. They believed that life would keep going on as it always had. says, which I believe is the key to this entire passage and the point that Jesus was making here. warnings. Let's take a closer look at this to understand it's meaning. Noah and his sons and their wives escaped along with the animals that God brought to Noah. he would never do that again. 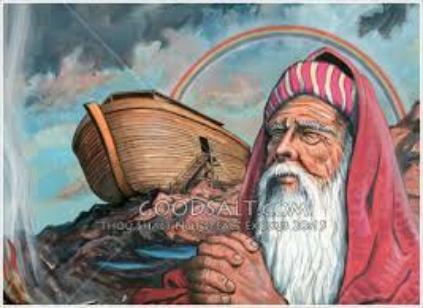 So how will it be the same as in Noah's day? Here is how I see it. Jesus wraps this up with verses 40 and 41 where he says that one will be taken and another left. rule for a thousand years. return. Completely wrapped up in their own lives and totally oblivious of God. returns. It's our last chance. Please do what you can to spread the word because the time is short.